Skipping Ropes have a vast range of benefits, adding an Apollo Lightning Skipping Rope to your workout increases strength, agility and cardiovascular threshold. 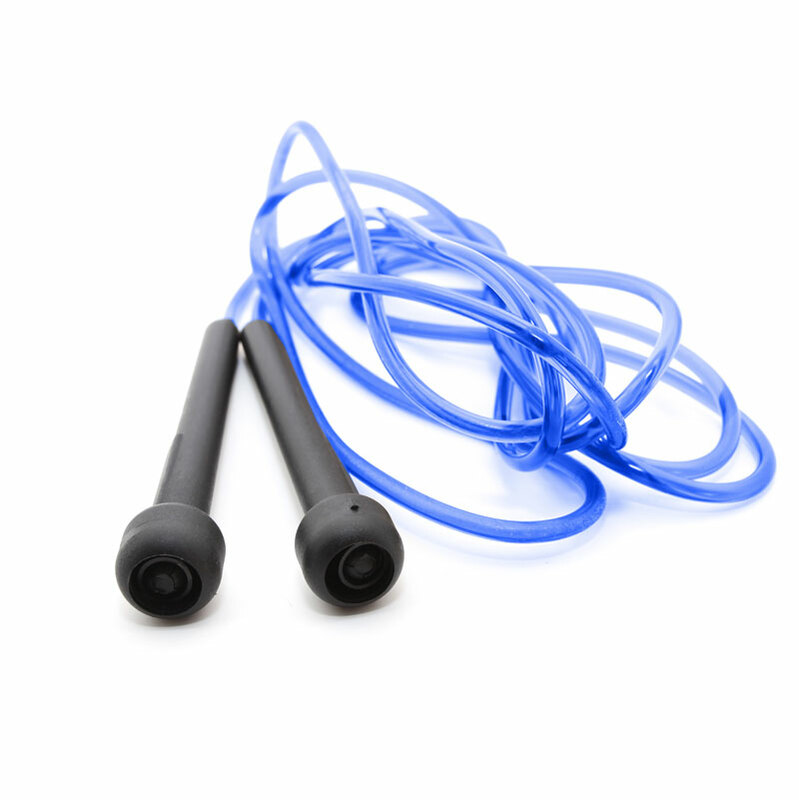 Great lightweight skipping rope, just the right length. Being light it picks up a good speed, also great price and fast delivery. Couldn't ask for a better service. I will be recommending Newitts to friends.